If you liked this show, you should follow SupermanHomepage. 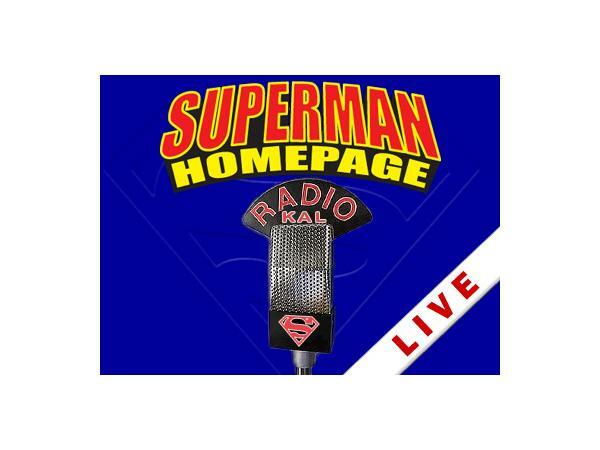 At 7.30pm PT every Tuesday night, the Superman Homepage hosts a LIVE one hour "Radio KAL" broadcast for Superman fans to come chat "on air" about the Man of Steel. During the live broadcast you can phone (714) 242-6186 or click on the Skype icon (which will be available at the above link) during the show to be a caller and chat with us live "on air".